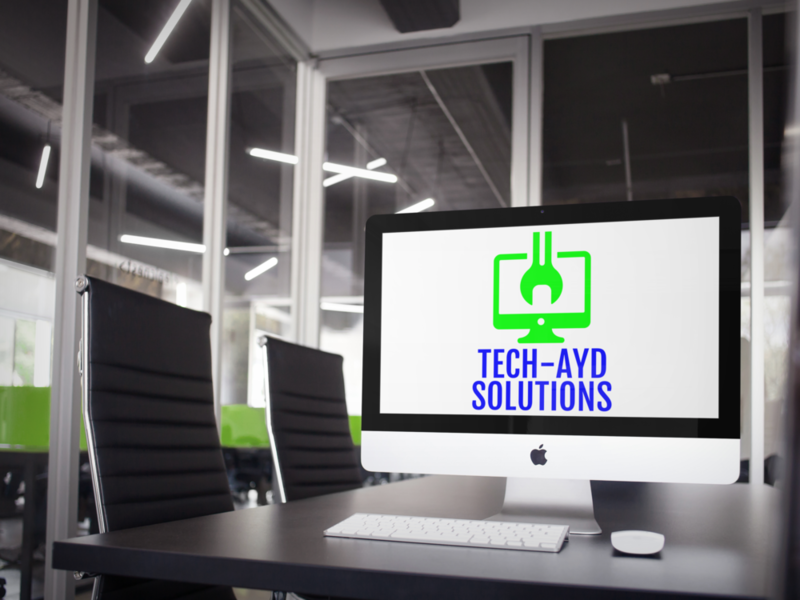 Tech-Ayd Solutions provides support and solutions to your everyday technology issues. We make the mundane and intimidating aspects of information technology exciting by dedicating our services and capabilities to practical purposes. We make the technology platform easier to navigate. Whatever your company or small business technology needs are - you can rely on Tech-Ayd Solutions' dedicated approach to IT services. Technology grows at a rate that outpaces most businesses, and it can be difficult or challenging to keep up. We offer numerous solutions for your organization. Completely blown away and amazed at how quickly they respond and how good their work is! Thank you again for taking on a project in such short notice and superseding our satisfaction and expectations!